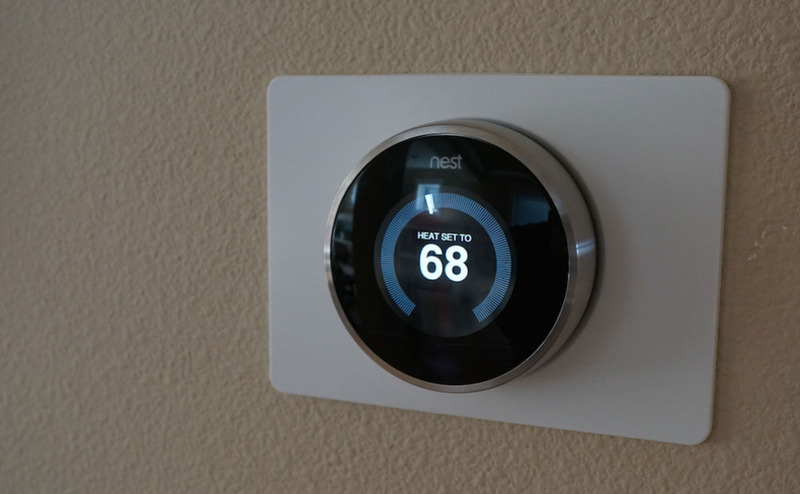 Nest will seamlessly integrate with a few new devices soon. This morning, it announced that new smart devices would join its “Works with Nest” program, a moniker which indicates products that automatically work with Nest’s thermostat and smoke detector in intuitive ways. Want to trigger Nest’s “away” climate whenever someone locks the front door? Kiwkset Kevo integration will help you accomplish that. Want your washer to switch to a quieter wash cycle when you arrive home? Set it up and Nest will do the rest. The August Smart Lock, Chargepoint, Ooma, Philips Hue, Whirlpool, and Withings Sleep System are a few of the other produces joining the “Works with Nest” fray. The company says there are more to come.